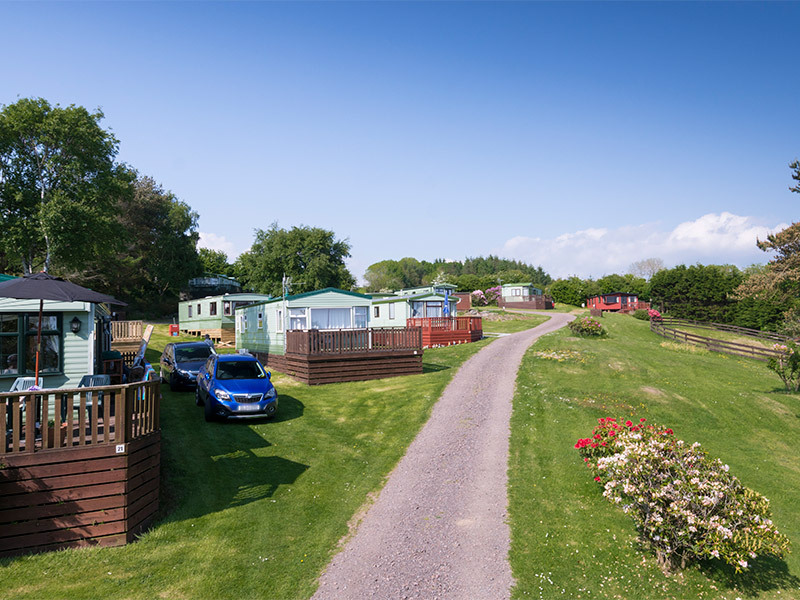 All our holiday homes are privately owned apart from the number we keep for holiday lets. 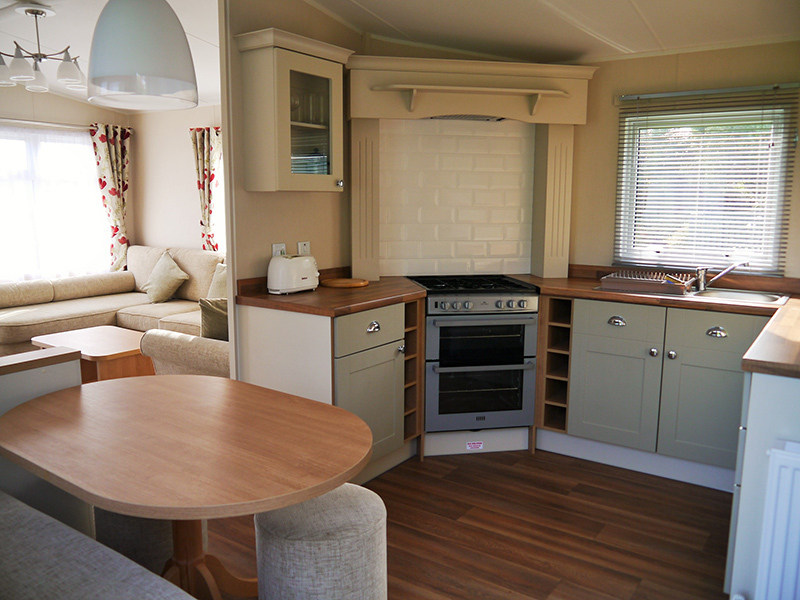 There are two and three bedroomed holiday homes available to hire, equipped with tv, microwave, fridge/freezer, crockery, cutlery, glasses, pots, pans and utensils. 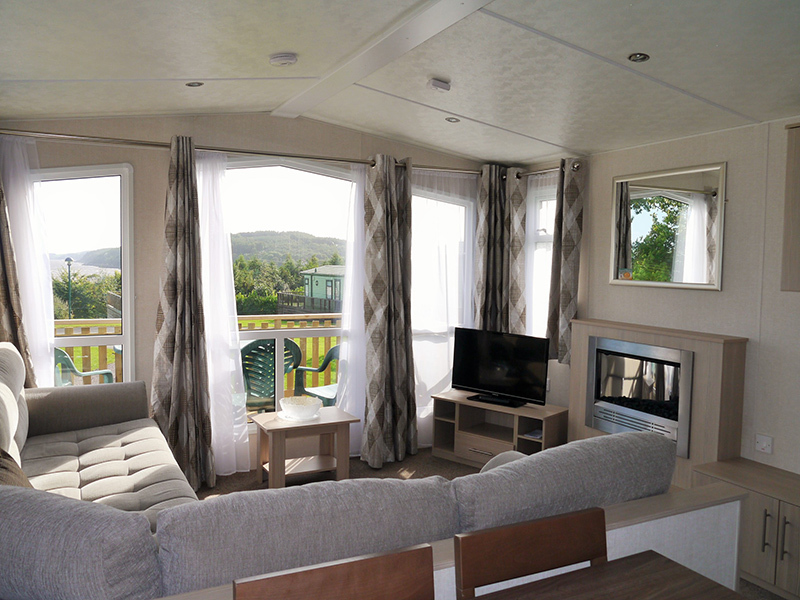 All holiday homes have timber decking with outdoor picnic furniture. Bed linen is also provided you just need to remember to bring your towels and tea towels. 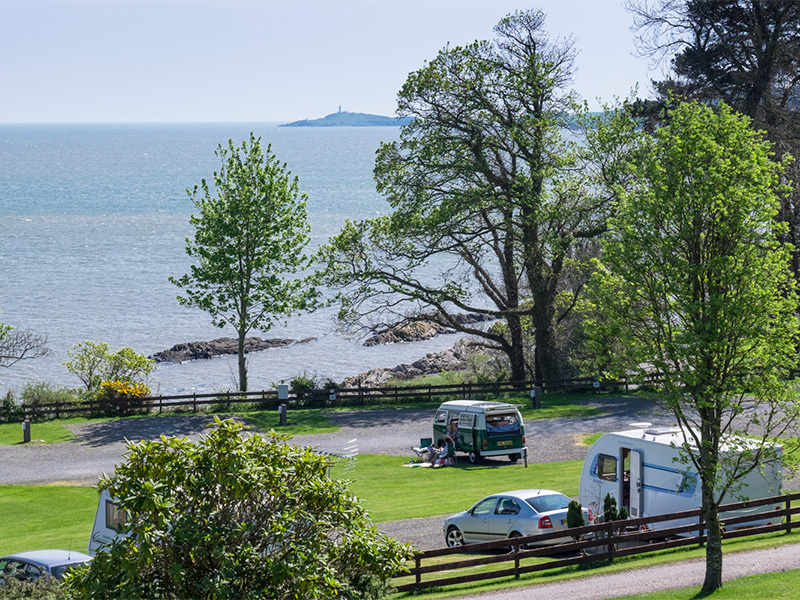 Seaward’s elevated location allows customers to relax and enjoy the sea views over Kirkcudbright Bay and to Ross Island with its lighthouse.